More than 2000 years ago, conceived by otherworldly means, a sensitive child was born into this world. His youth was rife with adventure and discovery. He was a true seeker, uncovering life’s lessons with passion and desire. He dove deep into the highs and lows of life, ultimately taking on an inspired mission few, if any other, would dare hope to achieve. And he lives still, to this day. His name is Jesus son of Joseph from Galilee, and in Journey of a Prophet – Jesus Tells His Story to us with candor, reverence, and love. 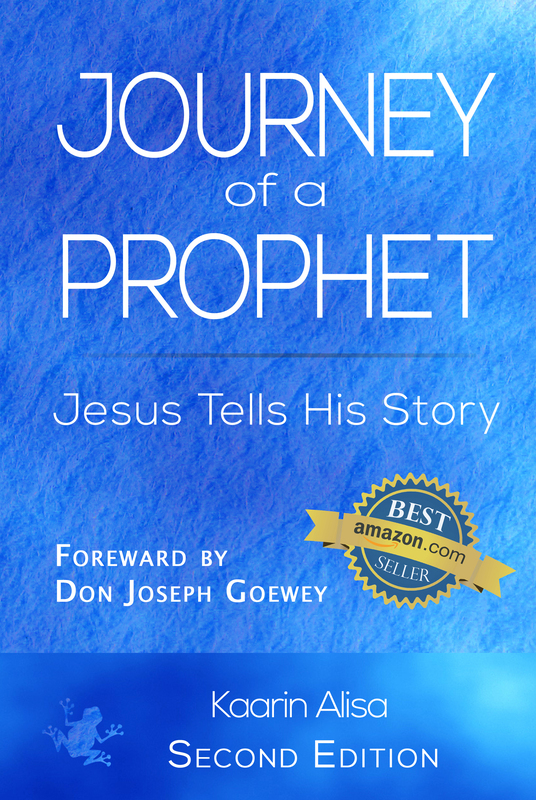 Referred to by his Hebrew name, Yeshua, this is his story – full of deep humanity and passion. This is Yeshua’s life as he recalls it, without the shroud of religious constructs, popular myth, or dogma overshadowing his truth. Yeshua lived in turbulent times and enemies stalked him from the day he was born. Relinquish what you think you know about this man in favor of a richer, more compelling truth – of who he is, how he lived, why he did what he did, and what he is doing today. Learn how Yeshua suggests you can propel your life toward healing, love, and cohesiveness. He doesn’t offer himself as a savior; rather he assures us we are divine beings too, and he promises to reveal to you how it feels to be loved beyond measure.